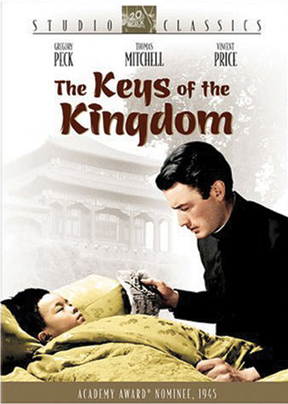 A young priest, Father Chisholm (Gregory Peck) is sent to China to establish a Catholic parish among the non-Christian Chinese. While his boyhood friend (Vincent Price), also a priest, flourishes in his calling as a priest in a more Christian area of the world, Father Chisholm struggles. He encounters hostility, isolation, disease, poverty and a variety of set backs which humble him, but make him more determined than ever to succeed. Over the span of many years he gains acceptance and a growing congregation among the Chinese, through his quiet determination, understanding and patience.